Recently, a dear friend of mine reminded me about the eventual effects of continuing to make withdrawals on those reserves that make you more fully human and not compensating with the appropriate deposits of what feeds that humanity. As you fill your coffers with spiritual tools and resources there has to be a point of counter balance (note I did not say equanimity) of what anchors you in this lifetime’s experience of manifest reality and all that goes into the informing of that life. This is not a new conceptualization of the need for renewal but one that we often overlook relying solely on the belief that the Universe will provide all that we need. The Universe does supply, but we are also tools of attraction, so if what I am setting out as the magnet of attraction is depleted in what makes me fully human than the spiritual resources I attract will not have the maximum potency of effect. Being the driven and disciplined (or perhaps conditioned) individual that I am it is not uncommon for me to completely forget my physical needs in deference to the path of service and work that I wish to do. There are many forms of conditioned response we establish as we mature so it would be easy for me to blame conditioned response in this case from years of self-abuse as a classical ballet dancer. But, that thinking would only be a small piece of a larger puzzle. Chronological time factors in to the equation, at times insidiously, and as I am getting older, the feeling that “time is running out and there is still so much spiritual work to be done” fuels the furnace of neglect of that very container that enables that work to be accomplished. After all the greatest work is that of being human and having the capabilities of a physical being. As aspiration toward perfecting the spirit grows in urgency (very different word from Informed Will) this human aspect of our being can largely go completely unfed. The irony is that I know all of these things and yet, somehow, I still do not consider my own human needs to be of the same importance as my spiritual. You could think of this as basking too long in the fullness of the sun’s light which dehydrates and burns the flesh that is the necessary container used to experience the pleasure of sun bathing The trick is to come to a point where the shade and shelter that is needed is derived from the physical/manifest sunblock that has been applied with each physical connection that allows us to safely enjoy and be rejuvenated by the brilliance of spiritual light. In thinking about the reminder given and the need for restoration my plan is to reconnect to those things that brought me pleasure and fed my physical senses at a time when I was more wholly in touch with myself, and the experience of my human nature. I love to read and for over a decade the “soul” source of the tomes have been non-fiction geared and carefully selected to inform my teaching and broaden my base of knowledge. So, for me, returning to a place of reading simply for the pure joy of losing yourself in the story means reading a fiction book. I have always loved everything about books and my rule of thumb has been the smaller the print and the thicker the book all the better. I worked as a page at our local library as my first teenage job and reveled in the smell of hardbound books, the feel of holding the book in your hands and turning each page not knowing what great adventure would continue written on its surface. When you read non-fiction as a steady diet there is a decided difference in how you perceive the world around you. Suddenly, everything becomes a petri dish ready for examination. Even in the process of testing and questioning the facts obtained, it is still through the lens of the observer. Imagination may enter the equation, but the end goal is in seeking the truth. Taking a breather from this constant scrutiny offers opportunity for unstructured imagination to flow and awakening the space for languid and fantastic inner journeys. Ironically, listening to the wisdom of your own psyche will usually give you clue when its time to ease off. The periods of time where I simply could not read another book have been more frequent. Over saturation is the way I would describe it. Forcing the issue just results in having to reread what you set to because nothing is sticking. Time to “un-think” the diet and re-introduce some new foods. 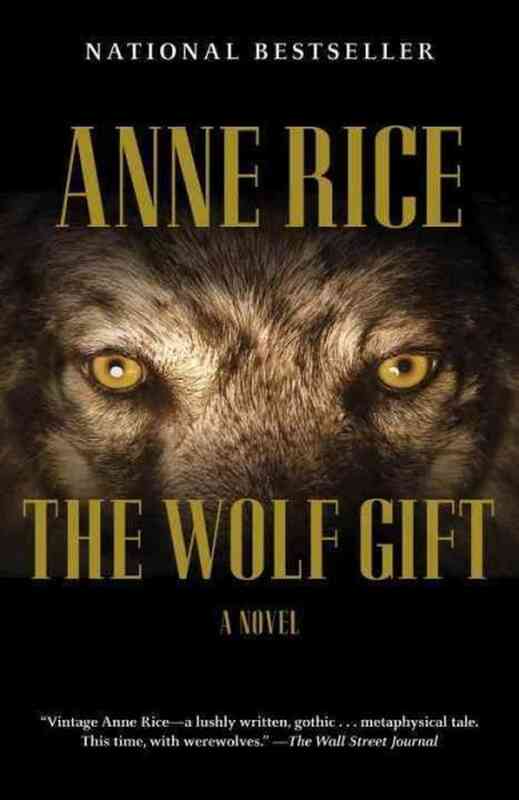 I remembered how much I enjoyed reading the Anne Rice novels and the chapters I’ve read so far of the new series have been great. One of my favorite pastimes as a child and young adult was to color. A new box of 96-color crayons or colored pencils was my idea of visual and tactile delight. The kinesthetic quality enforced my appreciation of the skill and deftness of hand required. Engaging my visual sensitivities in the selection and matching of colors opened a new frame of reference about the varied tones, hues, shades and values available in this rich palette. The products of these experiences took the forms of embroidery, sewing, drawing and painting. Using this tool of expression I could control the result while allowing the inventive energy to flow and a single brushstroke or stitch done differently would completely alter the visual impact of the finished product. A trip to AC Moore and our basement (our eldest daughter is a Visual Artist) provided me with everything I will need to dive back into this place of renewal. 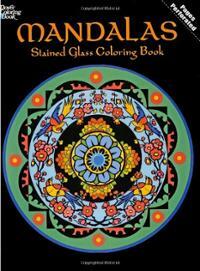 A coloring book of Mandalas and a Paint-By-Number Owl should be a good start. 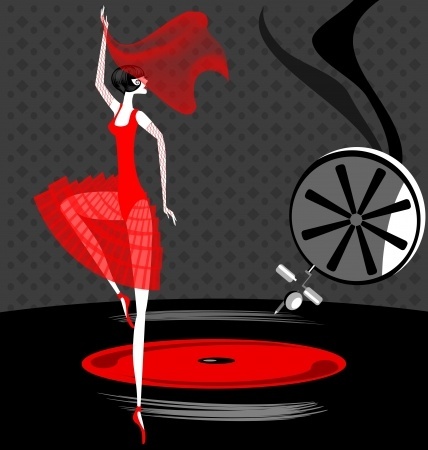 Music has always been a part of my daily life. There was a time when I would sit quietly day dreaming as I listened to my favorite composition. The sound would carry me into my own world of creative imagination and the effect was soothing and renewing regardless of the intensity or anguish of the tones I was hearing. I realized that for some time now, music has become the habitual background that plays on even though I am not focused in the listening. 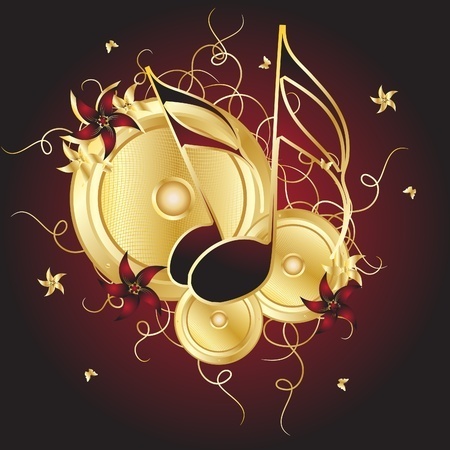 I do use music and sound regularly, the singing bowl, drum or correct tonal frequency to effect and stimulate spiritual growth; but, rarely just for the pure joy of surrendering myself to the sensation without expectation and intent. I thought back to the type of music I used to listen to that commanded my attention- and imagination. I downloaded some of my favorite bands and set off on a journey that took me where it willed and called up the visceral physical and emotional response in the memory of how much pleasure I had derived from it originally. And, finally I return to what made me feel most alive and fully connected to my physicality and transcendence of its limitations. For me this is the ultimate test in turning off the critic, teacher, choreographer and goal of perfection (very human, though non-productive human responses) and allowing my body to move in a response that is purely of its own making. This is the exhilarating joy of painting a vision of space and energy crafted by the interaction of the physical form moving on a canvas that is limitless. When I was performing, the rehearsal studio was Sacred Space and the theater was the Temple that called out to those appreciative of the art form. As we prepared backstage and transformed into whatever role was to be played, you could feel the palpable effect of this transformation on yourself and knew that any who were witness would for that brief amount of time be carried with you into the realm of imagination and forever changed because of it. For me, this is the space of interface between spirit and human. I am older now, and joints often hurt, and muscle memory can be a real pain (literally), but none of those things can prevent me from reconnecting to that part of me that is most human. The soul infused abandon interwoven with the physicality of manifest form is the gold bullion that’s a valuable asset of deposit in both my spiritual and human banks. For now, my Great Work of Spirit is to be receptive and aware of feeding what connects me to Humanity. To enjoy the flow of in coming experience that is self-initiated, physically driven. The “fun” part of the journey is to explore the potential held in nurturing a space of joy and levity in fostering a deeper appreciation of the gift of being fully present in that human experience. This is what sustains when times become challenging both mundanely and spiritually. So, next you hear the phrase that you “are a spiritual being having a human experience” don’t forget about tending to all the needs of that human experience. Allow your senses to open to receiving the in coming flow of your own humanity. Newly birthed from the inertia. Fulcrum of all things mastered. Tip delicately and precariously balanced. The balance of Divine Light. A few days ago, in the early hours of the morning the Moon waxed full in the sign of Libra and the energy of balance and refinement was enhanced by a Lunar eclipse. All of this held the potential for reshaping the depths of our emotional waters and reclaim the balance of what is brought to the light and what serves as support within those dark waters of being. What remains unbalanced within you and where will you seek the wisdom of restoration of what lofts us from the sea of inertia and complacency? Read more about the energy of this past Full Moon here.. Gained from effort and sacrifice. The Hierophant sits upon a throne of sorts, the Pillars of Polarity to his right and left. He is the Middle Pillar of balance, union of polarities and guardian of the Supernal wisdom. This card is one of my favorite cards in the Major Arcana. Looking at the card gives a sense of peace, as well as a call to action of the highest aspiration. I see this card as a call to “service”. What form and who that service impacts are exerted by the choice of free will and where you have chosen to give your attention and focus. The Hierophant appears as the quintessential spiritual advisor, bestower of Divine blessing, master of ageless wisdom and beneficent authority. Saying all that often brings a feeling of security in the knowledge that a higher authority – other than our human selves – exists and to whom we may placidly entrust the guiding of our spiritual growth. I particularly like the image of the Hierophant represented in the Alchemical Tarot Deck. The balance of lunar and solar, feminine and masculine energies seen through the arch of window. When we think of a window we imagine a space to see out from and a haven of sanctuary to stand as observer and perhaps go unobserved. I think of this depiction as the natural tendency we have to see these energies of the Moon and the Sun as something apart from ourselves and that we look at longingly through whatever safe haven we have ensconced ourselves within. 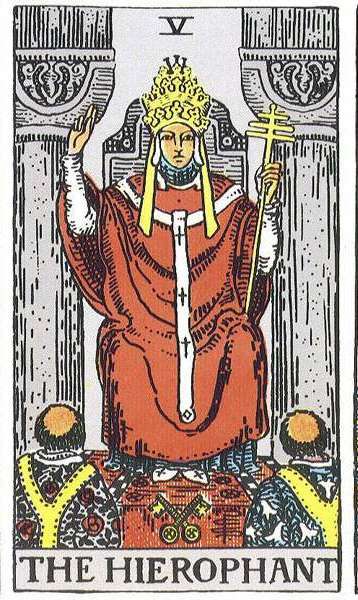 The Hierophant being the bridge or point of interface between the two, holding open the book of knowledge that will enable us to recognize our place within these two states of being. The statues of male and female at the left and right hand of the Hierophant are smaller in size and are reminder that our physical form is only a small piece of the greater mystery. 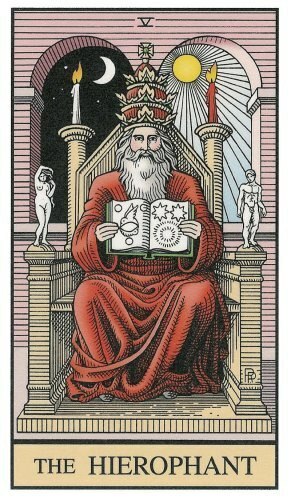 That we too may sit in the place of the Hierophant as we draw into our core (the middle pillar) all aspects of our true nature, moon, sun and cosmos; male, female and manifestation and rise as guardian of our Higher Self as the Hierophant looms large in the place of center. All of the aforementioned is true; but another part of the Mystery (definition of: a spiritual reality that transcends normal reasoning) lies in the Key number of the card – #5- the number of rebellion, change and disruption of the status quo to move us beyond the false security of an earthly foundation. Five is the occurrence of the stability of equilateral Four opening up and reaching out towards the unknown. The foundations laid in the structure and order of a four-sided figure (square) are now being tested and stretched to their limits. This is the primary principle of nature abhorring a vacuum or inertia. If we remain too long in the comfort of everything being the same, we become stagnant and dis-eased. Nature steps in and causes illness and discontent (the number Five) stirring the call to action that will ultimately bring us to a place of transformation. If we combine this information with the other attributes of the card, we realize that the lesson of this card is that with every embracing of and opening to higher levels of understanding and spirituality there will also be the necessary resultant disruption of the security felt by simply remaining where we are. By seeking the strength contained within the Emperor- who appears more than a man- but, still a man grounded in the physical reality- we can experience the Self-Knowledge and spiritual security of the Hierophant. Wherever this card falls in a spread, expect, changes and the need to take a closer look at those things we consider the foundation and pillars of our Spiritual Path. The number Five is also the number of sides on a shield – four sides of the square and the point of a triangle. With the Wisdom of the Hierophant, we may deflect from ourselves what would harm, gather the energy into its space of security and then turn the focus of that shield’s point of light and Divine Wisdom to illuminate our way along the Path. For my guidance and inspiration. And the outer world of personal experience. This spread takes on the form of a shield. Four sides create the foundation upon which we hold and direct the energies we wish to direct in a focused and refined manner through a singular tip of expression. 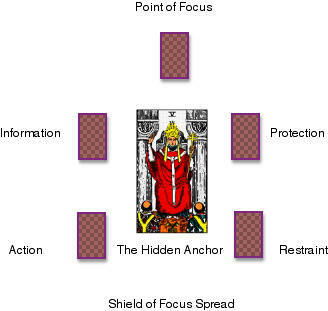 The Hierophant sits in the center as hidden anchor. His energy is felt at a deep level of internalization rather than in an overt and obvious manner. There are many cross paths contained within this spread that await your revealing. 1. Action- This is the place of first steps. What is indicated here shows where movement needs to be made. 2. Restraint- This is the place of what needs holding back, and where there is needed a pause and taking a breath before moving forward. 3. Information- Information about the situation that is not on the surface. This is what needs to be retrieved so that the action required may hold greater choice and potential for outcome. 4. Protection- This is the place of safeguarding and may give indication of those things not quite ready to be revealed or acted upon. This card indicates the place of releasing the appropriate course of combined action and information having been processed through the filters of restraint and protection. This is the synthesis of those cards that form the base or foundation. This is the point where those efforts and indicators for change and action may now be released in a synthesized stream for the most effective use. Having crossed the Abyss of Da’at, there is now a distinct and clear separation between the Supernals of Kether, Chokmah and Binah and all that lay below them. 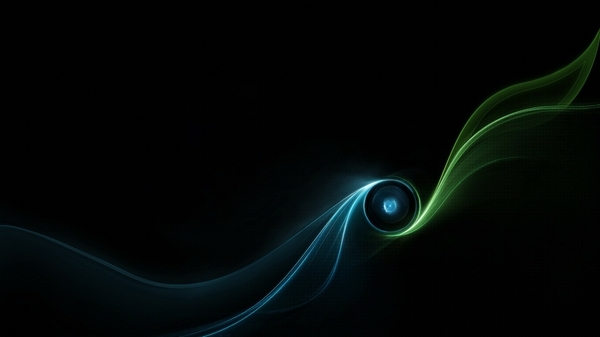 The Supernals are the creators of what is given form, essence, personality and life in the subsequent spheres below it. The final product of this creative emanation flows downward into the sphere of Malkuth and the physical manifest form. A New Installment of “13 Keys” on WitchVox: The Understanding of Binah. Enjoy! Going Deep to Unmask the Truth! How deep will you allow yourself to go in seeking the truth? 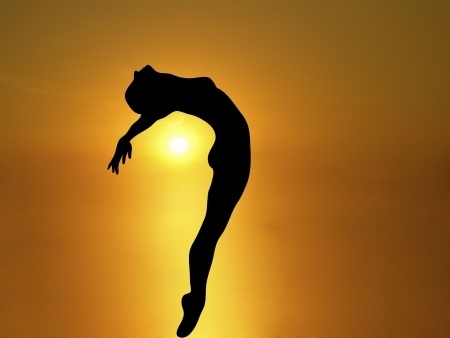 How much will you lay bare to realize your full potential? How much will you offer up to the Divine to see the radiant image of your own divinity? What pearls are you hoping to find? As I have gotten older, in place of fear at revealing what may be hidden behind the various masks I wear, there has been a certain type of comfort that has come from purposefully and intentionally diving deeper into the murky waters of what makes me tick. I am not only talking about the deep work of embracing the Shadow, but also the journey of realizing what my strengths and weaknesses are, how I respond or react in certain situations, what personal barriers I set for myself in achieving goals and most importantly, how all of these states effect my spiritual growth. Whether we are consciously aware of it or not we all wear different masks throughout the day, showing these varied aspects in accord with what we perceive to be the energy that is surrounding. Some serve to hide the lack of confidence we have, others serve to quiet and calm the anger that is raging beneath, and others allow us to communicate more easily and comfortably setting a tone of collaborative spirit and concerned effort. Beyond these we wear the masks of our place in relationships, the friend, lover, mother, wife, husband, child, father, teacher and the list goes on and on. Each fitting neatly and layering one upon the other until there are times when we are not sure which is the dominant. And, with each additional layer we are also modifying and making adaptions to our spiritual nature. Each becomes another drop in the vast ocean that holds the space of our adaptability and the flow of our emotional self. From these depths and vast expanse are formed the truths we call upon as we seek to know our true nature. From each flowing seamlessly into the other becomes the surface that gently supports us as we face upwards towards the light of the Sun, the sky of our breath and the greater cosmos that is our lineage. But, before we can truly know the mysteries of these realms we must first come to trust and explore the depths of those waters that hold us in their embrace as we flow trough our lifetime’s experience. As we turn to face these waters we have built up and informed by our strivings to project the correct images and facades choice is offered to dive deeply into the reality of imaginings or to remain comfortably floating on an ever rising sea that accumulates with each new experience and each new mask created. The first diving is the most terrifying; although we may tell ourselves differently. Moving into the buoyant space of that first mask of who we are and gently peeling away the years of what we have thought to be true of ourselves is unnerving. But, seeing the glow of what lay beneath it and the beauty of spiritual gifts and knowledge of the power held in that acceptance open new inlets of healing water’s flow and opens our acceptance of other’s now that we are able to see the reflection of their spiritual nature. We breathe into this information and come to the surface renewed and with a sense of curiosity about what other revelations may be held in these waters. We dive a little deeper on the next journey. Seeking the many masks of the places we hold within the network of relationship. We marvel at the sheer weight of each and the smaller bits and pieces that comprise the larger whole follow like schools of minnow safe and secure in their numbers. We take up each and inspect it for the life that may be hidden within the ornate shell of its exterior. We allow to gently float away those that no longer serve us and gather together those that are viable, strong and worth the price of their effort in maintaining, knowing that the catch of the day will be in the wearing of the most prized one. We rise to the surface bringing with us a new perspective and more informed way of expressing ourselves in the roles we fulfill in the mundane. These expressions spill over into the many ways we interface and interact with the Divine; the gentle or demanding nature we bring to ritual and the passion or calm we use to infuse our magickal workings. Each of these roles eventually lead us to our most prized statement of being, that of a Divine Being fully engaged in the experience of humanity. 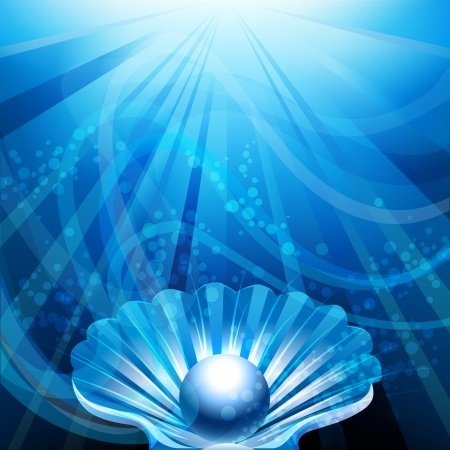 And, as we continue to move deeply into these waters of support and each journey brings back another piece of our individual truth we come to a place of the pearl of great price. The depth of the waters no longer a concern, the pressure of expanding outward in understanding no longer constricting and the vision clouded by the churning of waters being reformed and refilled now clear with purpose and intent. This pearl has been formed by the irritation of layer upon layer of the many masks you have worn and what you thought to be true of yourself. This pearl is the coalescing of all that you are, magickally and mundanely and in the bringing of its orb of iridescent light to the surface you have finally gone deep enough to unmask the real you. Lay hidden under watery miles. Great wealth ripe for the taking. Deception wanting to claim the great prize. My may masks to disburse. Revealing of my True Self.